1 - A2 panel from patterned paper of your choice. One that will show through the cover die nicely. Attach A2 sized patterned paper panel to A2 card base. 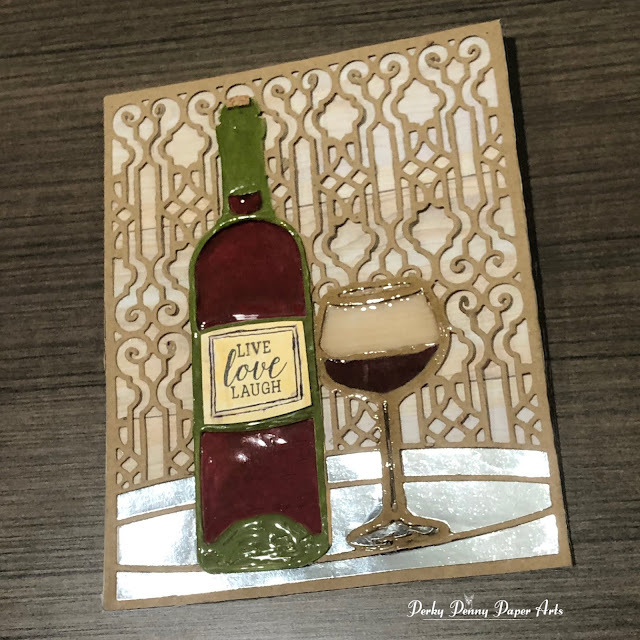 Use the Time For Wine Card Creator Die to cut out a piece of corrugated cardboard and a piece of olive green card stock. Attach cardboard piece to card front. Cut away all green paper except for the bottle shape. Place bottle on scrap white card stock and trace the areas were there would be wine and on a separate scrap trace the area where there would be a label. Color white scrap meant for wine bottle in with a burgundy marker. Also color bottom of glass on cardboard with burgundy marker. Cover wine bottle, colored and traced wine, and the wine glass with Nuvo Crystal Glaze and set aside to dry overnight. 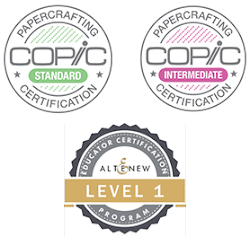 Create label by trimming edges slightly with scissors, stamping a sentiment in the middle, and drawing 2 square borders with a black pen by hand. Finish it off by blending with some Distress Oxide Ink in Antique Linen. Take a piece of silver kraft paper and cut out the bottom of the Time for Wine die and paper piece tray parts onto card front. Cut out the burgundy wine bottle pieces and paper piece them onto the front of the card. Glue the wine bottle over the cardboard wine bottle and then attach the label and a small piece of cork up top. 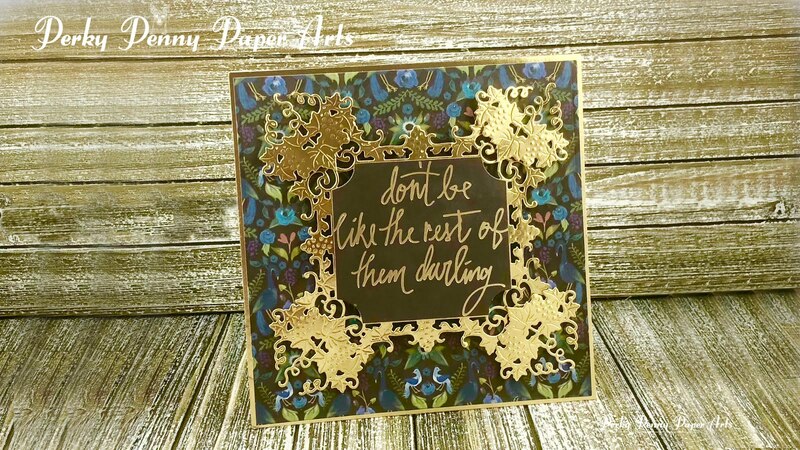 Take a 6 x 6 piece of gold kraft card stock and cut out 4 of the smallest corner die from the Labels 59 Decorative Accents Die set, from the center of the panel. Set aside corners and attach panel to the front of the card. Attach 5 3/4" square patterned paper on top of the gold. Die cut the 2nd largest die from the set with some more of the gold kraft card stock, apply a piece of fun foam to the back with scor-tape and center and attach to card. Stamp and emboss in gold a sentiment on a piece of muted tone card stock from the same paper pack you used to get your 5 3/4" panel from. 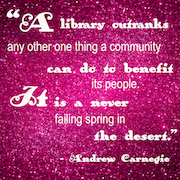 Cut with the second larges die and trim off the edges so you are left with just the center with the sentiment and attach it to the front of the card. The finishing touch is attaching the 4 corners popped up with foam squares.